Diplo has joked about launching a full-scale musical attack on rival DJ Zedd if he fails to shut down his Twitter account after reigniting their feud online. Zedd hit headlines on Monday when he retweeted an expletive-laden post by Moldovan DJ Max Vangeli, who had called Diplo out as a "clown a** b**ch" for blanking him while he was supporting the dance superstar at a recent show in Hong Kong. 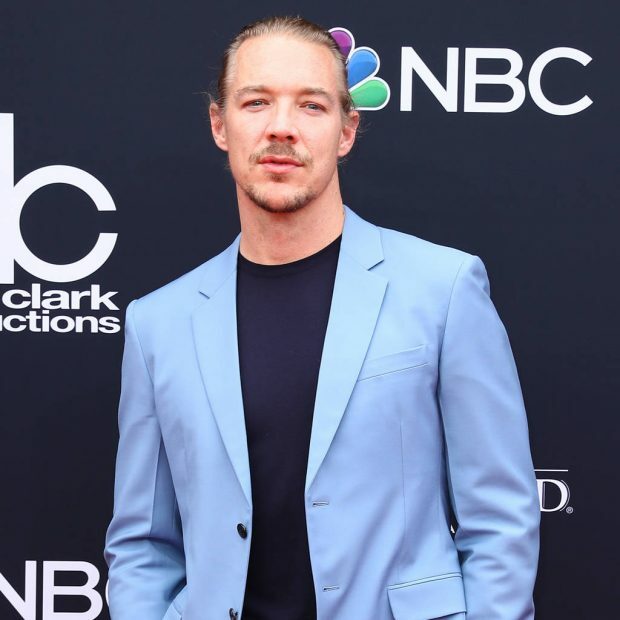 However, his post had already started to stir controversy, and after reading a Billboard news report about the Zedd criticism on Tuesday, Diplo brushed off the renewed feud by mocking The Middle star's 2016 commercial for M&M's candy. "Come on @billboard I need some spicier beef," Diplo remarked. "I already put this guy in a coffin two years ago when he made a song with a Walgreens (pharmacy) or a tampon company or whatever it was ." He then shared a photo Zedd had previously posted of himself wearing a red hoodie with mouse ears, which he had captioned, "The rumors are true. I am Mickey Mouse." Rocker Matthew Koma, Hilary Duff's boyfriend, quickly weighed in on the dispute, offering up his vocal services to Diplo. "I'll feature," he replied to Diplo's tweet. Zedd has yet to respond to his musical nemesis, but Diplo has reached out to Vangeli to apologize for the backstage snub which sparked the new Twitter feud. "@maxvangeli sorry bro when you asked for my autograph in Hong Kong I honestly thought you were just a fan I didn't know you had also played the show really early, my bad (sic)," he wrote. "Good luck with everything !"